Mabinogi is a hugely successful, anime-inspired 3D multiplayer online role-playing game published in South Korea by Nexon and developed by devCAT studio. While the name of the game is derived by Mabinogion, a Welsh anthology of legend, the game itself is loosely based on Irish mythology. 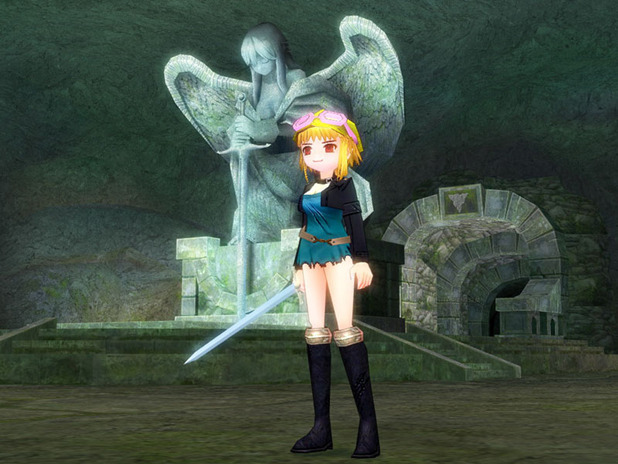 In it, players customize their own characters and live a fantasy life with optional combat play in Mabinogi. They can build a homestead, raise animals, make their own clothes, write and perform music, get married, and more.